EXPERIENCE INSTANT IMPROVEMENT IN BALANCE & JOINT STRENGTH! 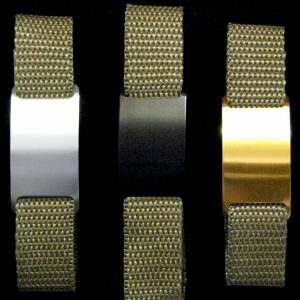 Copper Charge bands enable your body to help itself beyond the cellular level. 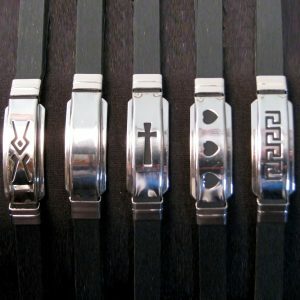 Using the power of Nano Frequency Technology, each band is imprinted with the correct frequency for a healthy human body allowing your body to maintain the natural frequency level of your skeletal, muscular and nervous systems. This prevents the disruption of their natural functions from outside sources like cell phones and computers – with zero side effects. The results are reduced pain, numbness and tingling along with instant improvement in your overall balance and increased joint strength. FIND YOUR FIT WITH A VARIETY OF STYLES! 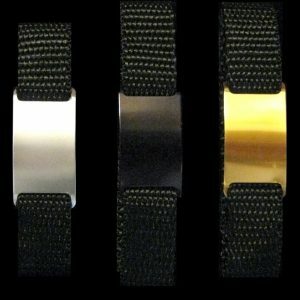 Copper Charge bands are available in black neoprene or nylon with velcro closure in black or tan. Both styles come in two sizes so you can have the right fit for you. In addition, you can select your own type of decorative metal slider or choose a blank slider in gold, silver or black which are perfect for engraving. 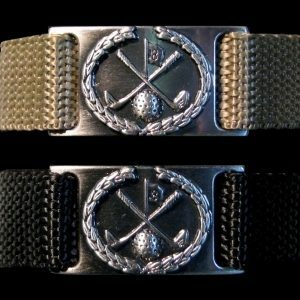 And of course all Copper Charge bands contain a polarized and frequency imprinted disc that increases your strength and balance.